It is increasingly unlikely that the global rise in temperature will be limited to 1.5°C. The current trajectory, if maintained, would lead to the planet warming by 3.2°C in 2100, according to a new UN report. EURACTIV France reports. The climate disaster is accelerating but could still be reversed if carbon dioxide emissions are taxed. The message from the United Nations Environment Programme (UNEP) could not have come at a worse time. 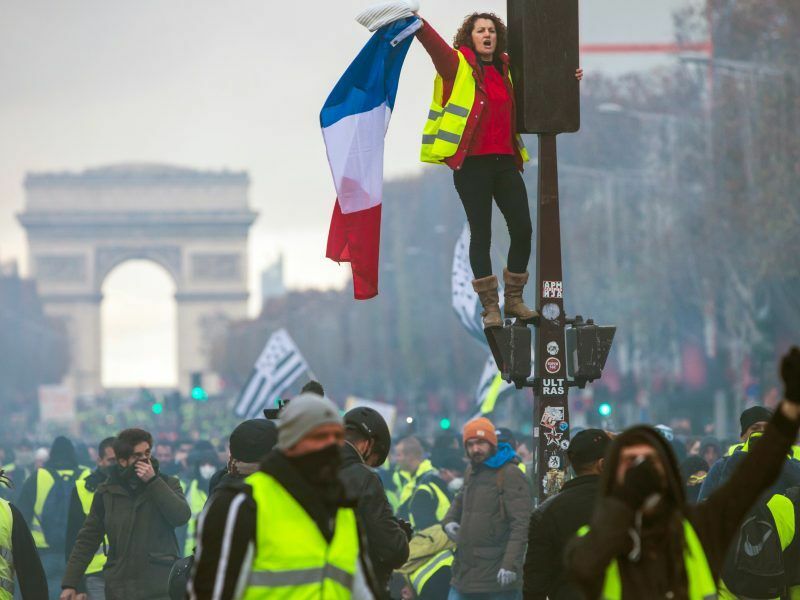 Its report on global CO2 emissions was presented in Paris on 28 November, in the middle of the so-called ‘yellow vest’ protests against high fuel prices, which forced the French government to decrease taxes on petrol and diesel. 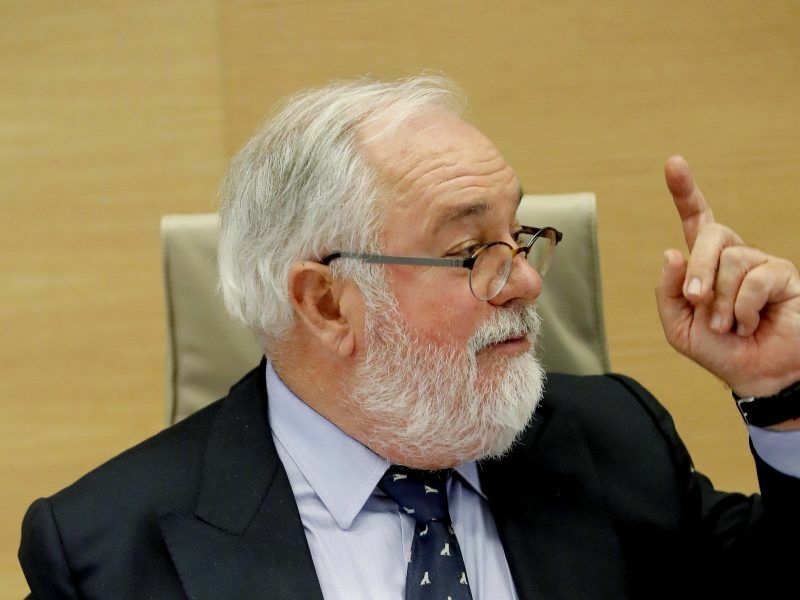 Protests against high fuel prices in France have propelled climate policy to the forefront of the political debate, just days before Poland hosts the UN’s annual conference on climate change, with a focus on the “just transition” to low-carbon energy. 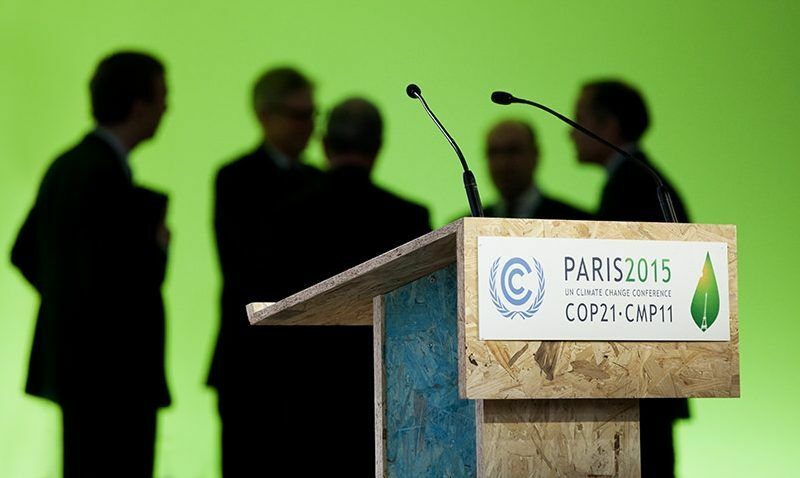 “We are not ready to solve the climate problem,” warned Satya Tripathi, UNEP’s assistant secretary-general. “Everything you love on this planet – the biodiversity, peace, the forests, the places: everything is in danger,” he added. His organisation’s alarming annual report emphasised that greenhouse gas emissions rose again in 2017, after having decreased slightly between 2014 and 2016. Emissions reached 53.5 gigatonnes of CO2 equivalent (53.5 Gt CO2e) in 2017, breaking with a level of stability which had led some to predict that emissions would decrease. The gap between actual emissions and the level of CO2 cuts required to limit global warming to sustainable levels is growing. Most countries’ emissions continue to climb, and only 49 of them have passed their emission “peak.” However, according to the IPCC report published in September, this peak would have to be reached globally in 2020 for global warming to be kept below 1.5°C. Not only are CO2 emissions deviating from their path, but also almost none of the signatory countries of the Paris Agreement are meeting their commitments. Only sixteen countries out of the 197 that have signed the Paris Agreement have defined national climate action plan ambitious enough to meet their pledges, according to a policy brief released on Monday (29 October), ahead of the crucial UN climate conference COP24 in Katowice (Poland) in December. Only a few countries in the G20 are fulfilling their Nationally Determined Contributions (NDCs) made at the COP21 in Paris. These are Brazil (which is reconsidering its participation in the Paris Agreement), China, Japan, India, Russia and Turkey. None of the other countries, including the 28 EU member states, are meeting their commitments – which are also the more ambitious ones. “We need to strengthen these national commitments,” argued Anne Olhoff, head of the Climate Resilient Development Programme at UNEP. She also emphasised that the world knew what to do at a technical level but that there was a lack of political will. A small consolation in this avalanche of bad news is that the report highlighted a discrepancy between CO2 emissions and the rate of global GDP growth. This showed that burning hydrocarbons and destroying forests is not necessarily integral to creating wealth. More specifically, the previous emission platform came in the context of increasing emissions from industry, but with a change in the energy mix, leading to a decline in CO2 emissions in energy production. 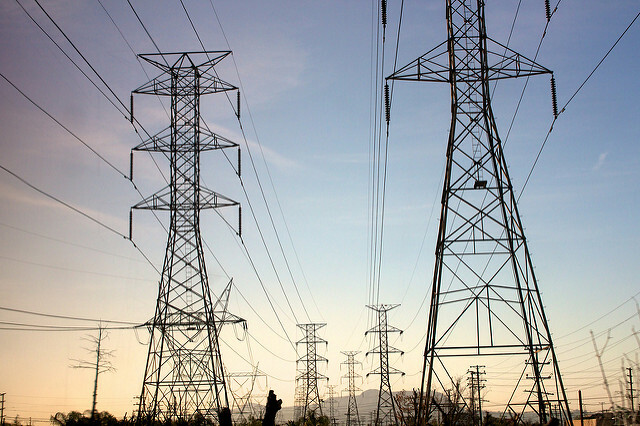 However, the decarbonisation of electricity production has not been confirmed, even though UNEP says this is possible in the long term, with a CO2 price approaching $70 per tonne. Among the solutions mentioned in the report, renewable energies, energy efficiency and forest protection are the three key areas which could make it possible to find a way to severely limit CO2 emissions, towards a level of 30-32 gigatonnes of CO2 per year in 2030. 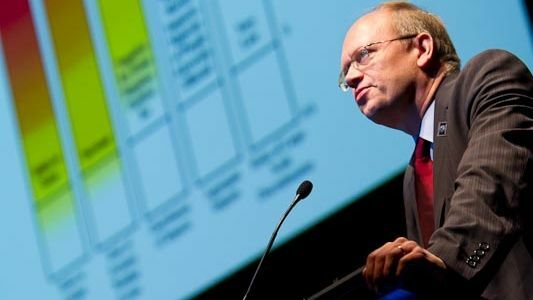 “Many countries have understood that renewable energies permitted significant co-benefits for the environment, energy independence and health,” stated Niklas Höhne from the New Climate Institute. Another key solution mentioned is that of taxation. Only 10% of fossil fuels pay a price per tonne of CO2 emitted, said Kurt Van Dender from the OECD. And 0.5% of global GDP still goes into subsidies for the consumption of hydrocarbons, he added. 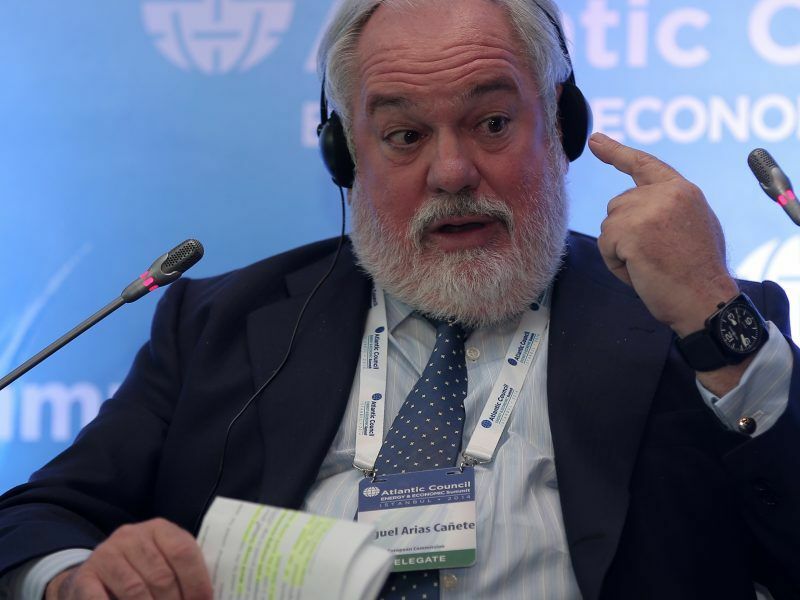 “But the climate battle is as much about managing to carry out inclusive tax reforms as it is about putting a price on carbon,” the OECD tax expert cautiously acknowledged. He also said that it was necessary to communicate and build confidence with citizens who are, first and foremost, voters. How this can be done remains an open question. 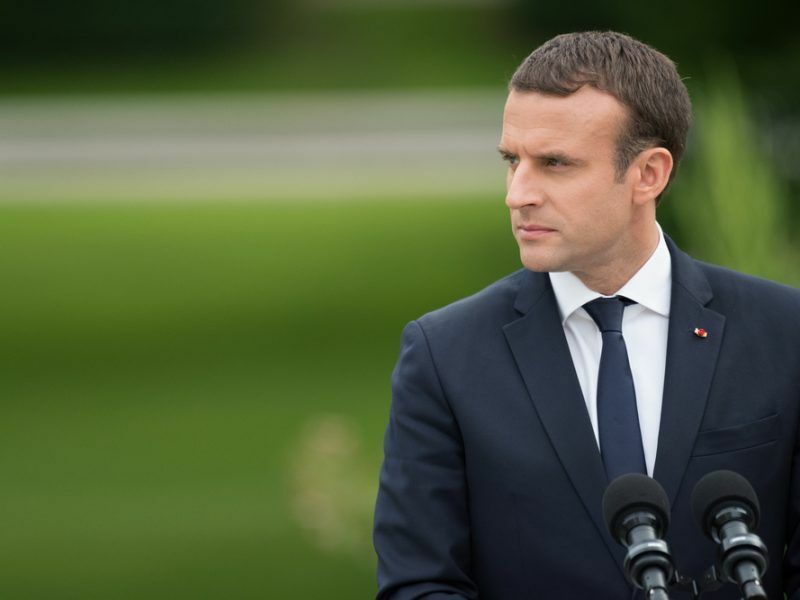 Emmanuel Macron has presented the main lines of his energy policy. In order to be carbon neutral in 2050, France will accelerate the development of renewable energies, while not giving up nuclear energy. EURACTIV France reports. The impact of the transition to net-zero emissions will be positive for the European economy as a whole, despite the significant additional investments it will require, the European Commission says in its 2050 climate strategy, due to be unveiled later today (28 November).